While we always agree that hunting is an ethical God given right, we think that we would have to agree with the author on this one... Fox hunting should be banned! 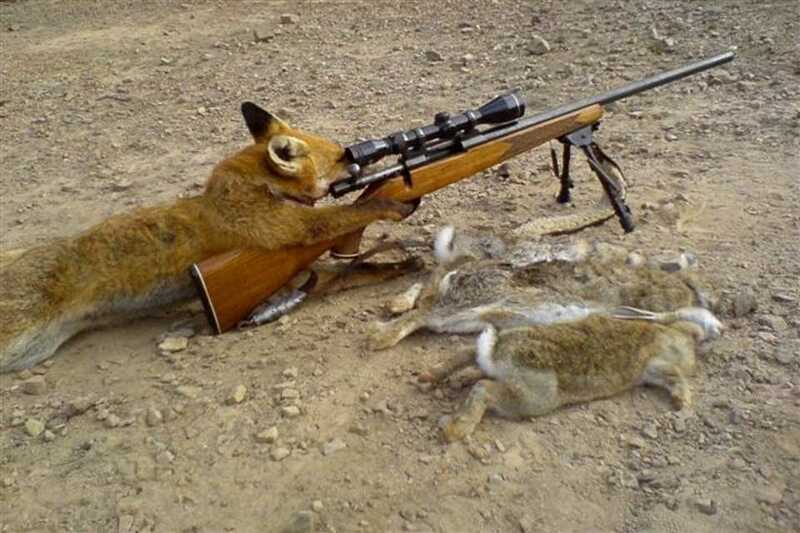 Please help ban fox hunting ~ THIS MADNESS MUST STOP! !